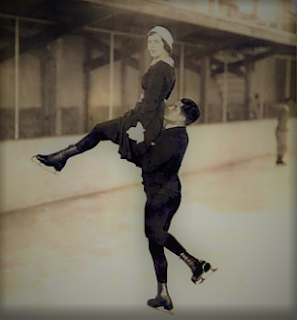 Born September 8, 1906 and November 3, 1907 in Budapest, Hungary, László (Ladislaus) Szollás and Emília (Emilie) Rotter got their start in figure skating at the Városligeti Műjégpálya during the early twenties, a time of great political unrest and upheaval in their country. Both at home and abroad, they skated under the shadow of their training mates Olga Orgonista and Sándor Szalay for much of their early career. 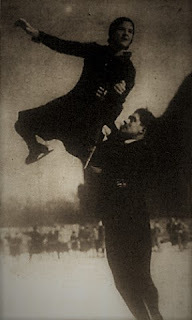 After placing second to their friendly rivals at both the 1930 and 1931 European Championships, Emília and László finally managed to best the more experienced Organista and Szalay at the 1931 World Championships in Berlin and win their first World title. The following year at the World Championships in Montreal, both teams suffered defeat at the hands of the Brunet's. One can only imagine that on the long Atlantic crossing aboard the S.S. Montclare from Saint John, New Brunswick to Liverpool, England that year all four Hungarian skaters had some choice words for their French rivals. 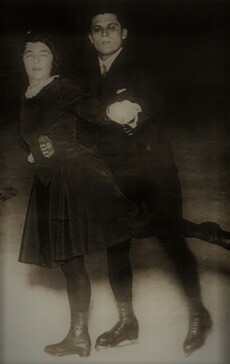 Both the Brunet's and Orgonista and Szalay retired from competitive figure skating following that trans-Atlantic voyage but Emília and László opted to press on. Dominating the pairs skating scene for the next three years, they narrowly defeated Austrians Idi Papez and Karl Zwack in three-two judging panel splits at both the 1933 World Championships in Stockholm and the 1934 European Championships in Prague. 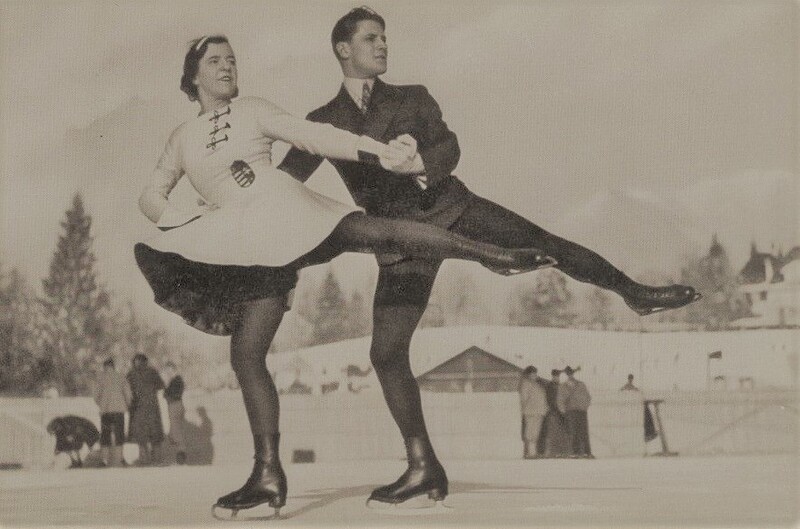 However, their wins at the 1934 and 1935 World Championships were far more decisive and audiences and judges alike had great respect and admiration for their musically well-timed lifts, great dash over the ice and fast, precise footwork. 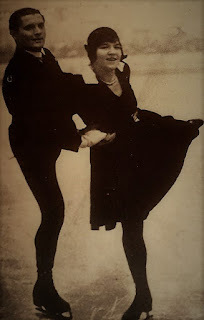 The January 1934 issue of "Huszadik Század" magazine noted that their skating "pays tribute to the pair of perfect elegance and presentation - says the criticism - is not so much skating as ice floating above the mirror." Photos courtesy Hungarian Skating Federation. Used with permission. Though heavy favourites entering the 1936 Winter Olympic Games in Garmisch-Partenkirchen, Emília and László placed a disappointing third at Hitler's Games... a miracle in itself considering that they were both 'skating while Jewish' in Nazi Germany at an event attended by Adolf Hitler and his goons. After their defeat, they retired from competitive skating. László earned a medical degree at the Peter Pázmány University and became a surgeon at the Országos Sportegészségügyi Intézet in Budapest; Emília worked in the management of the Technical and Economics University of Budapest. Their fates, like those of many Jewish families in Europe during World War II, remain quite obscure. Records clearly show that several members of the Rotter family from Budapest were murdered in concentration camps during The Holocaust, but somehow Emília managed to survive. László almost wasn't so lucky. After acting as a doctor on duty with the army in Budapest and Nyíregyháza, he served with the Germans on the battlefield in Russia. Captured, he endured three long years as a prisoner of war before returning to Hungary. 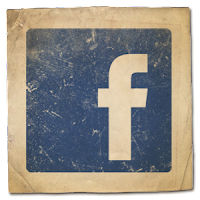 Hungarian Jewish KMSZ (Military Forced Laborer) Lists confirm that his service to the military in fact started at least a year before World War II broke out. Emília Rotter and László Szollás with Vera Hruba Ralston. Photo courtesy National Archives of Poland. 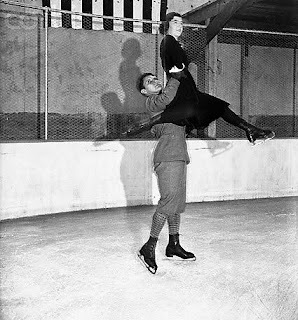 By the time the War was over and the dust had settled, Emília was married and László had returned to Hungary, working as a physician in the National Institute of Physical Education and Sports Hygiene in Budapest and serving as President of the Hungarian Skating Association. Though mostly forgotten outside of Hungary, Emília and László were both honoured as inductees to the International Jewish Sports Hall Of Fame in 1995. László wasn't alive to see it. 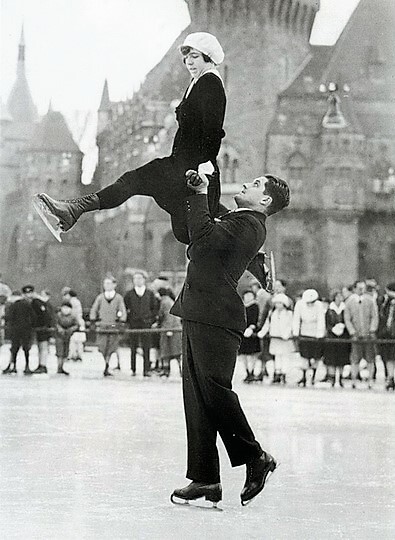 He passed away on October 4, 1980 at the age of seventy two, twenty three years before his beloved skating partner Emília, who passed away at the age of ninety three on January 26, 2003.